Rõuge is an ideal rest location for both summer and winter vacations. 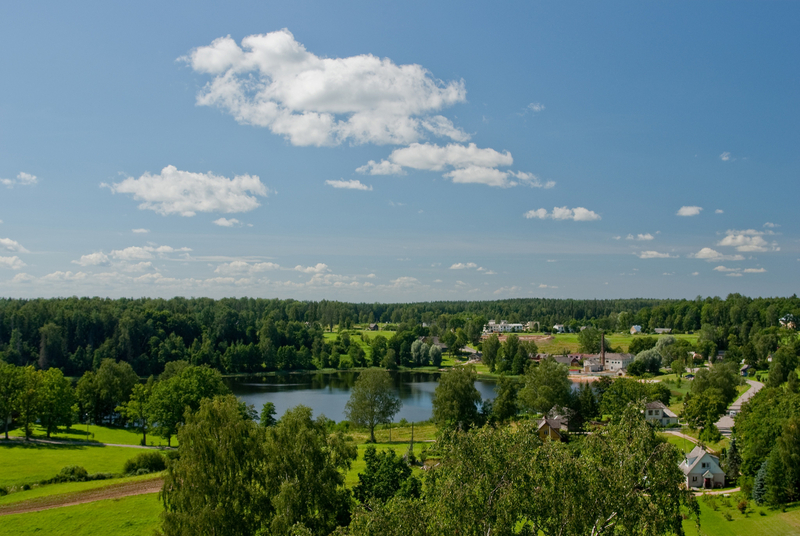 Certainly one of the most naturally picturesque locations in Võrumaa, Rõuge with its hilly landscape studded with lakes offers sufficient activities for adventure-seekers and unprecedented beauty for the enjoyment of those who seek relaxation. All of this you can either explore on your own, or have us arrange your adventures. 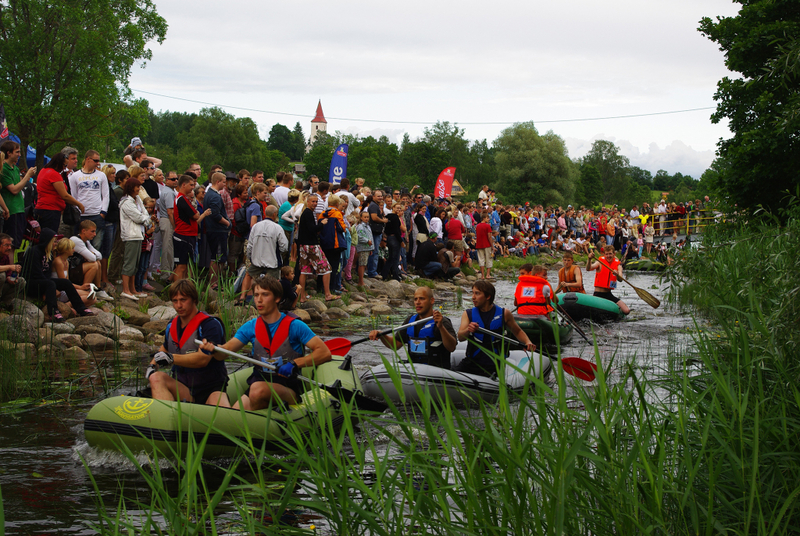 The lakes of Rõuge are a welcome place for boat, kayak, canoe and water bicycle enthusiasts and the corresponding events include the famous Rõuge Boat Rally. There are many places for swimming in the vicinity of Rõuge. 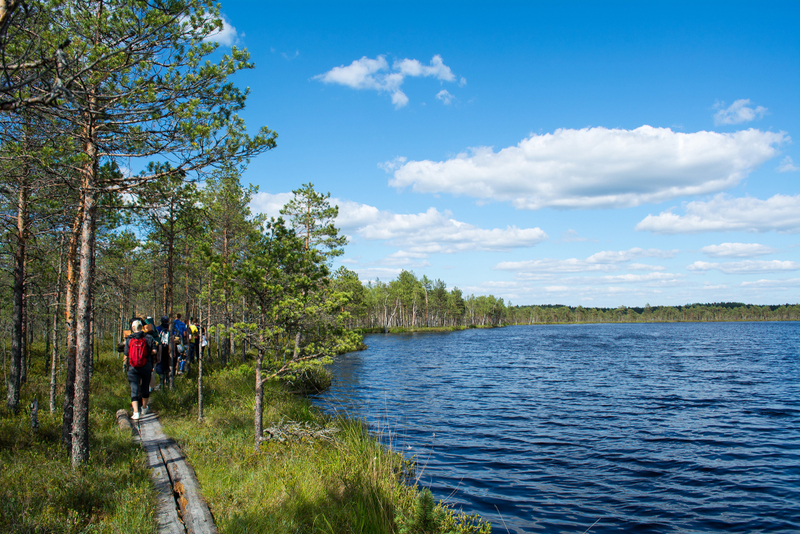 Rõuge is ideal for hiking – both light walks and harder outings in the Nightingale Valley. Nevertheless, the best way to enjoy nature here is bicycle riding. You can also do the following in Rõuge: go horseback riding and fishing, brave the large village swing on the edge of the world (the brink of the Nightingale Valley) and view Rõuge from high up on the observation tower and on the shores of misty lakes down in the valley in the early hours of the morning. 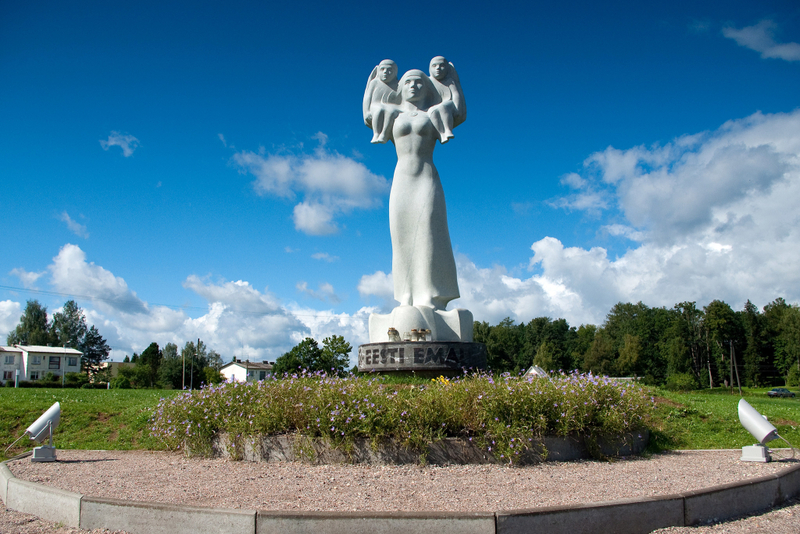 as you are in Võru County, be sure to pay a visit to Latvia as well – just a stone’s throw away. Rõuge has plenty of activities for everyone. The image of Rõuge in the frosty winter is unforgettable. Only in Southern Estonia can you see such dense and ample snow. The lakes, now covered with thick layers of ice and snow, offer a completely different experience compared to the summertime. A couple of hours of skiing recharges your batteries for a long time. You can also ride around in a snowmobile or take a horse sleigh ride. Skating and sleighing are natural winter pastimes. 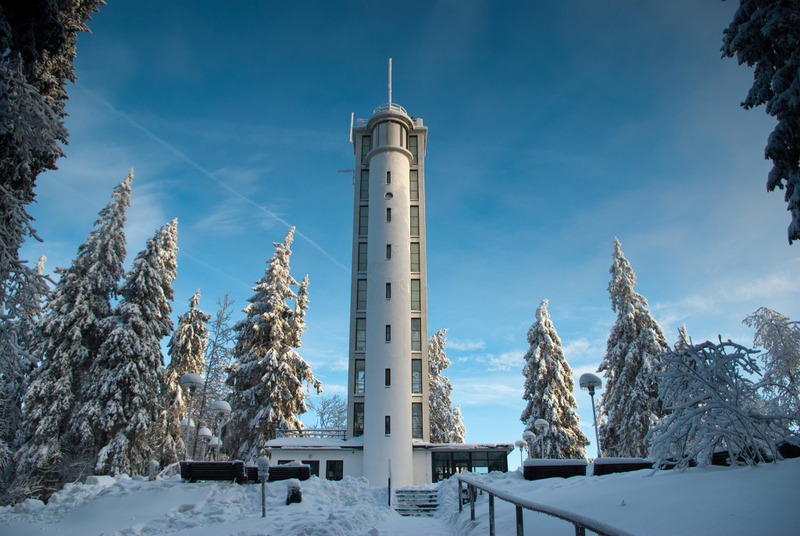 Those interested can use the ski tracks in Haanja and whirl down the mountain slope at the Kütioru Mountain Skiing Centre – or stay right here and make a few rounds of the well-trodden trails. Skiing and hiking in the winter are truly something special. The perfect ending for a cold day – a hot sauna followed by a hearty meal.